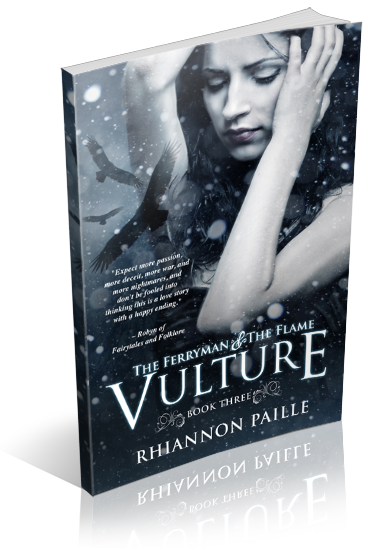 I am organizing a release day blitz for Vulture by Rhiannon Paille, the 3rd book in her Ferryman & the Flame fantasy series. 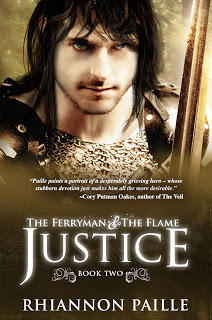 The blitz is scheduled for June 18th. 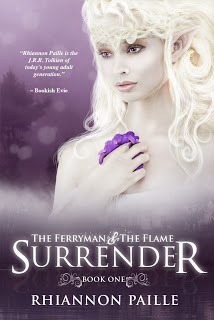 There will be excerpts available for your post, and every participant will be able to share the grand prize Rafflecopter giveaway if you wish.